So far this week I've have had the opportunity to do two new things. I'm super excited about them and I want to share them with y'all but this post sounds super braggy. That's not my intention. I know that God brings opportunities. I'm so excited to be able to do the things He's put on my heart. A while back and my friend Kerry Green and I were talking on Facebook about doing a Bible Study after school for teachers. We agreed that it would be great but I didn't really commit. But I couldn't shake it. I really prayed about it. What I really couldn't shake was the idea of writing a Bible study. I've wanted to do that for a long while now. 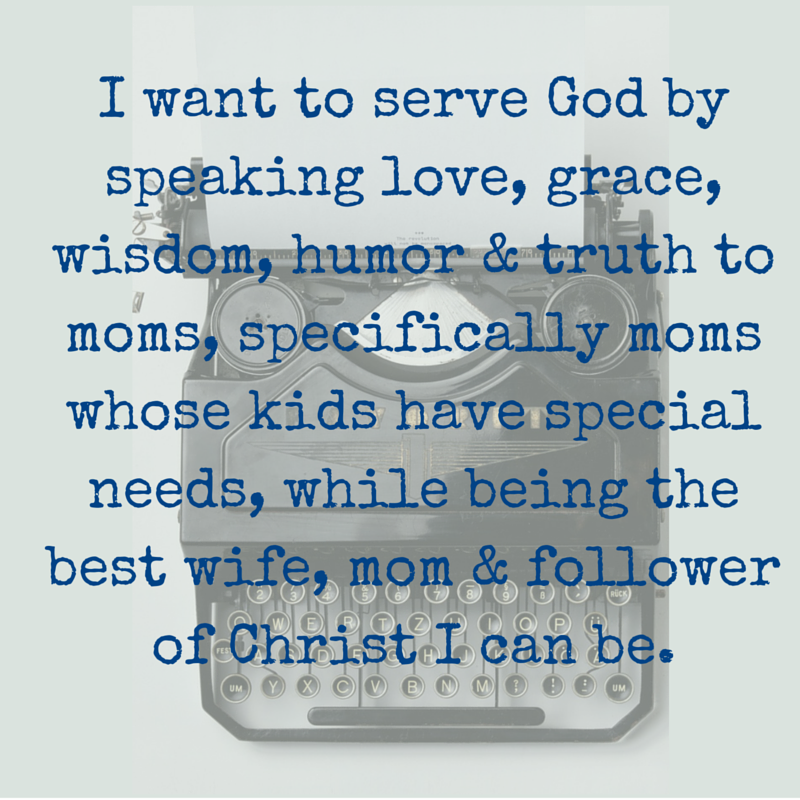 I've been reading up on disability in the Bible, researching for a Bible study for moms whose kids have disabilities. But this would be a more general Bible study. I also couldn't stop thinking about the book of James. So I committed. I would write and teach a Bible study for teachers. In February. 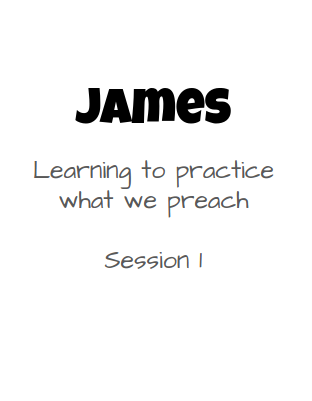 I bought 2 commentaries on James and got started. 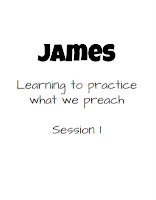 This past Monday, I taught the 1st chapter of James using a study that I created, right down to the worksheet pages. It was a great discussion. I really enjoyed it and I hope the other participants enjoyed it as well. I can't wait for next Monday! I've done a wide variety of presentations in the past. Mostly for teachers. Mostly 'here's how to do this in your classroom' type things. But this one was different. This was called an Ignite. 5 minutes. 20 slides that automatically change every 15 seconds. It was also more personal. The theme was "I used to but now I...". I decided my Ignite would be "I used to be a control freak but now I'm a choice freak". 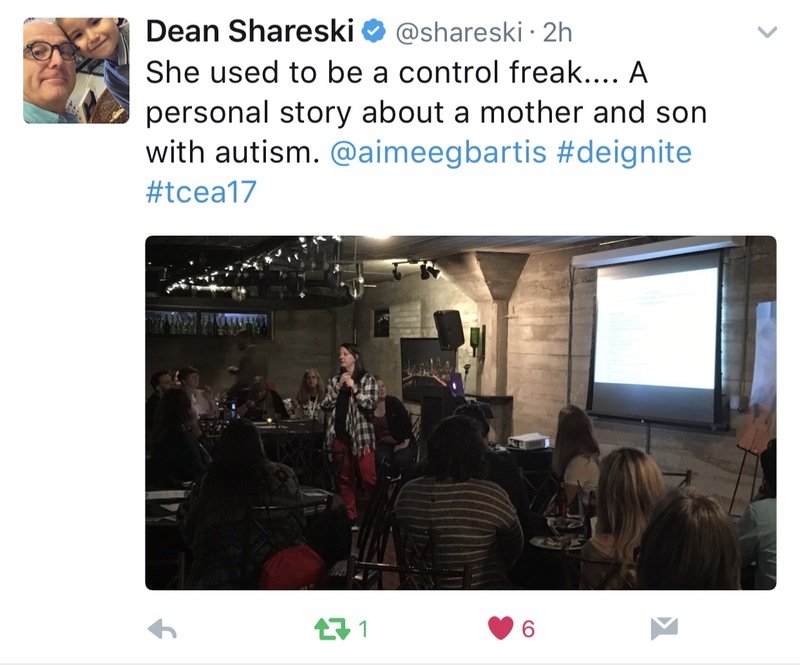 I talked about how B and autism has changed me as an educator. I tried to be honest and funny about how I've changed. I want to be a writer and speaker. I want to make people laugh but also give them hope. I want to inspire people. I want to do these things to make much of God. I'm not sure how God has planned to use me to do these things. But this week, He gave me two opprotunities to serve Him and other. I loved it. I hope I was able to make people laugh, give them hope, inspire them and make much of Him.